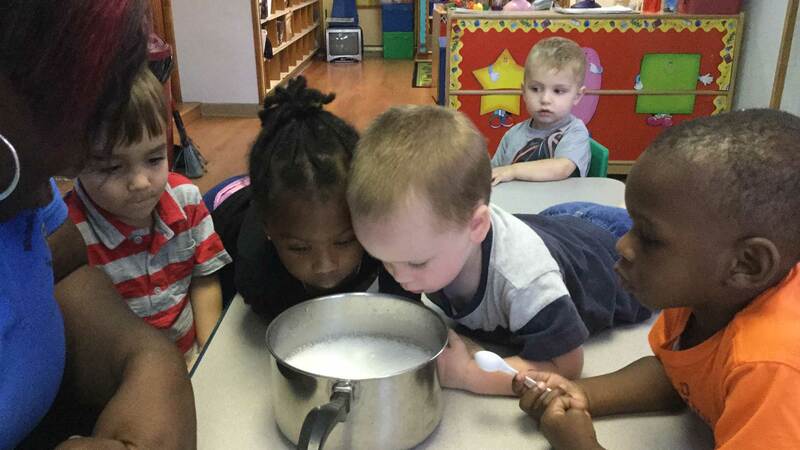 Our preschool and free VPK programs are filled with opportunities for investigation, exploration, and discovery. Children will gain new knowledge and skills and scaffold on the previous knowledge. Our professional, nurturing staff uses child guided inquiry and intentional teaching strategies to give your child the best educational experience while building a love of learning. Our faculty will engage your child in fun-filled, meaningful experiences that lead to success throughout their school years. Our Creative Curriculum, along with best play-based practices from around the world, aligns our goals with educational excellence. *Inquire about our free tablet for VPK students*. 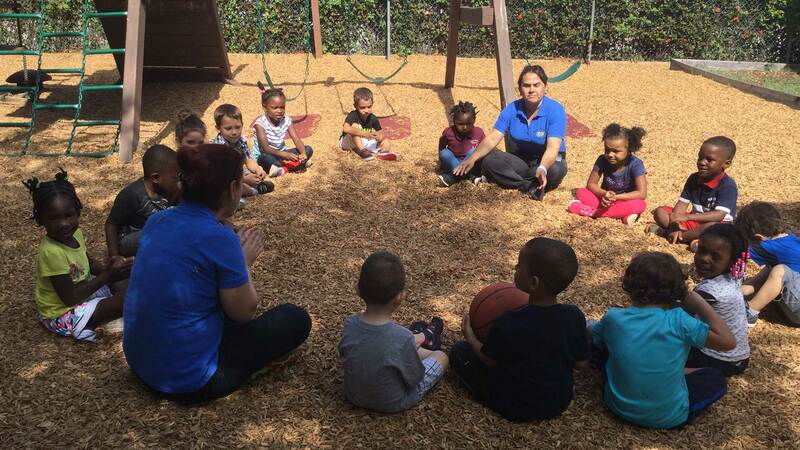 Florida’s Voluntary Prekindergarten Education Program or VPK is a free educational program that prepares 4-year-olds for kindergarten and beyond. 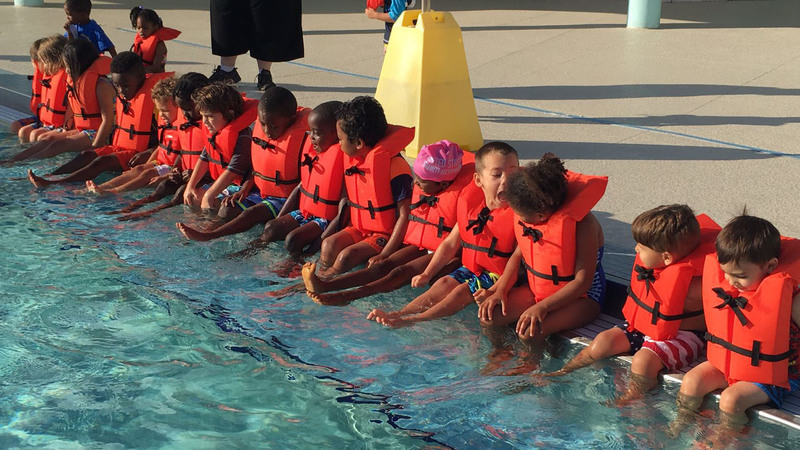 Children must live in Florida and be 4 on or before September 1 of the school year they enroll. Parents can choose from private child care centers or public schools and school-year or summer programs. 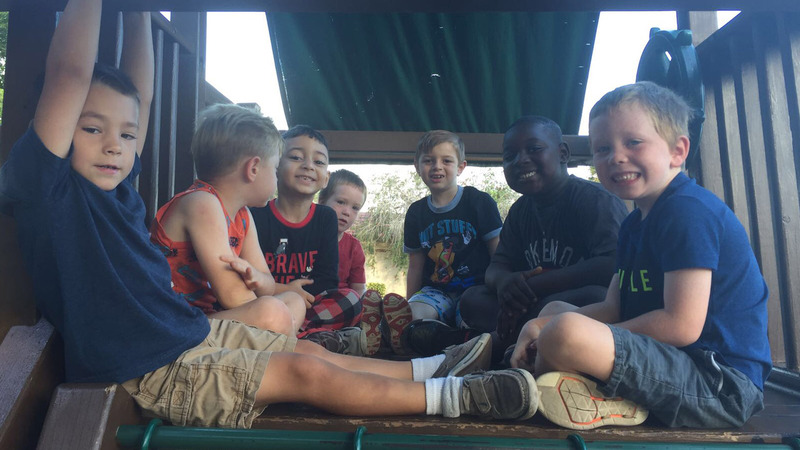 Parents of 4-year-olds with special needs have an option outside the classroom setting ‒ VPK Specialized Instructional Services (VPKSIS). 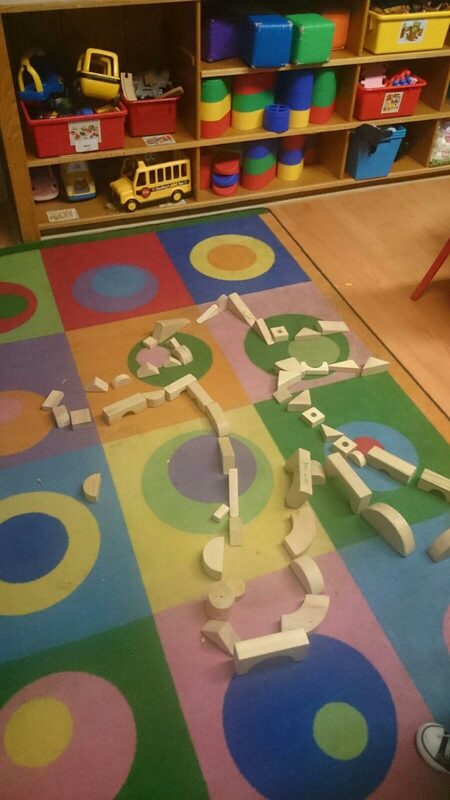 The children outlined each other in blocks. It was an opportunity not just for counting, but for comparisons, shape discussion, creativity (they used different poses), and to practice patience, the art of negotiation, and turn taking. The outlines took some time depending on which children were doing them. 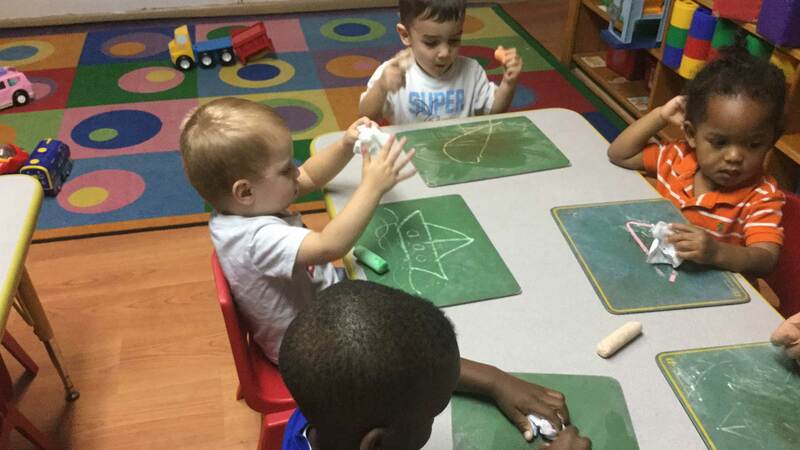 Younger children discussed shapes and sizes. The older children graphed their findings. 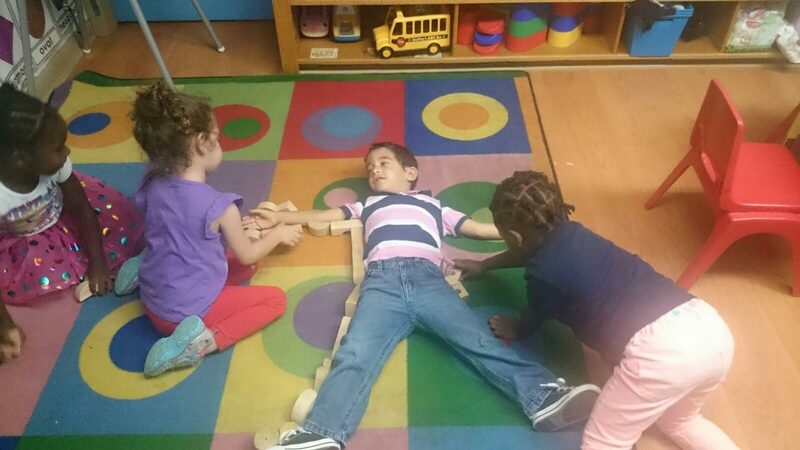 This activity was born as an extension to the children's exploration of non-standard measuring. They had previously used Lego's to measure themselves vertically. Here they use non-standard measurement to measure horizontal and odd shapes.